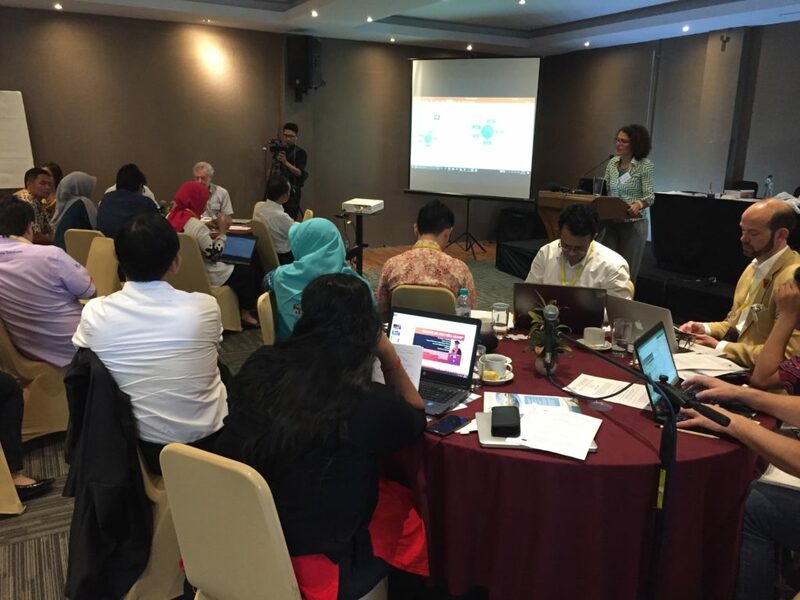 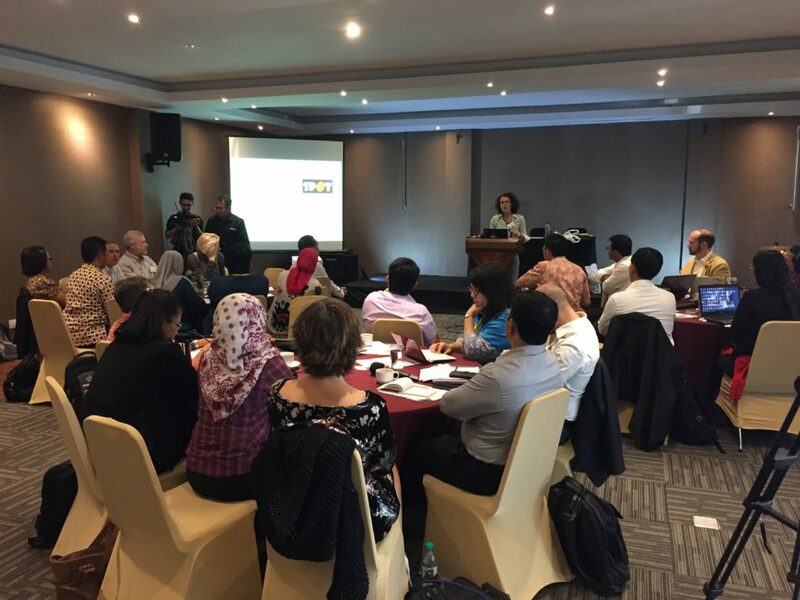 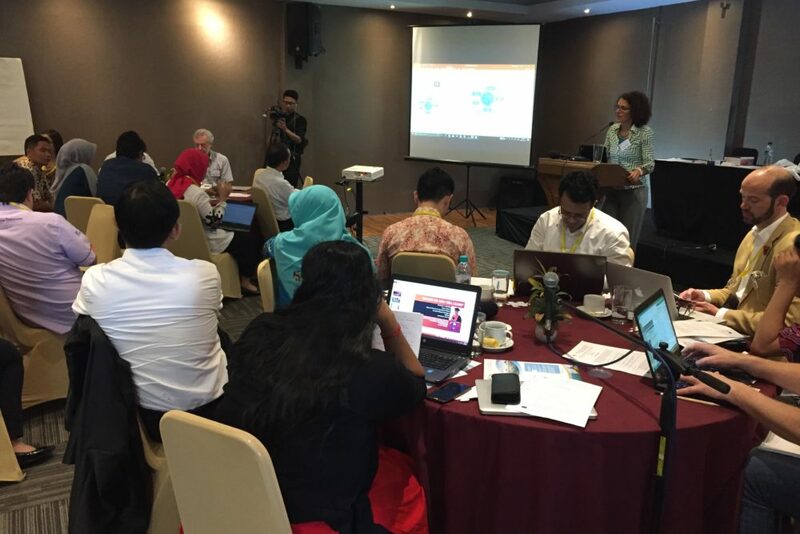 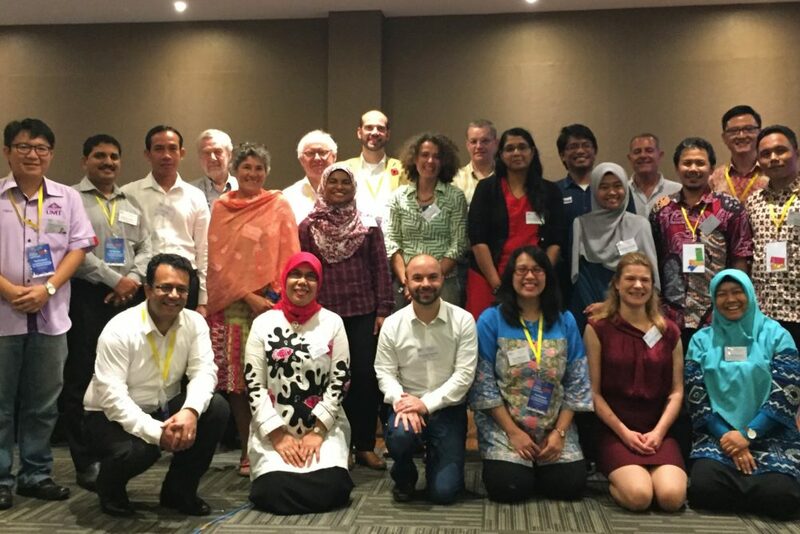 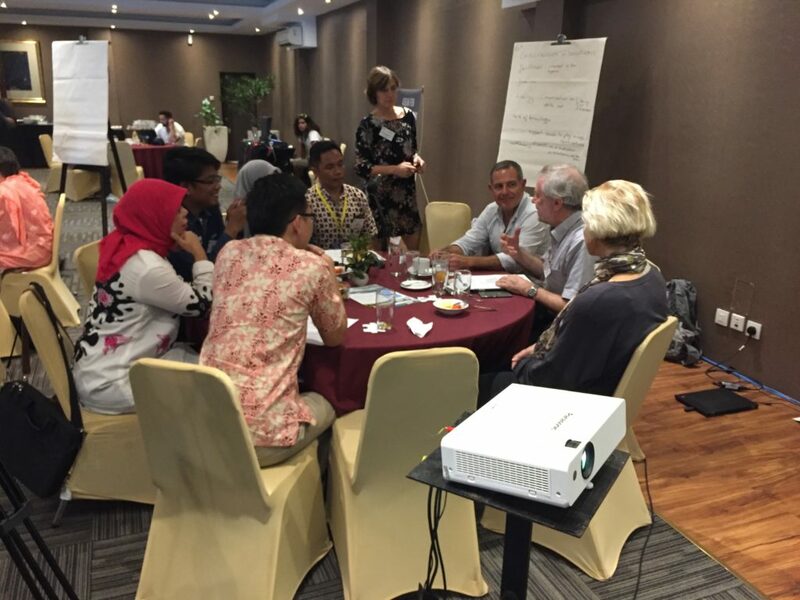 The first EURASTiP Capacity Building Foresight Workshop brought together aquaculture parties from both Europe and south-east Asia to discuss trends, opportunities and areas for strategic cooperation in the area of innovative teaching in the aquaculture sector. 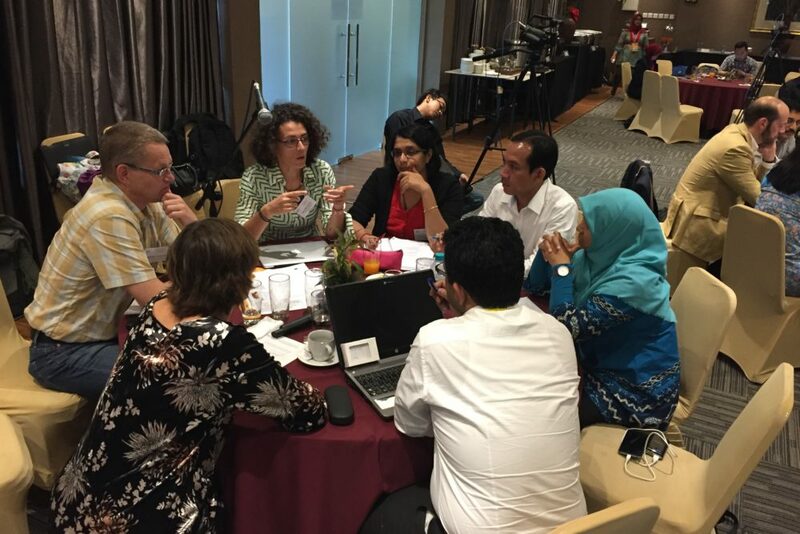 Innovative teaching is a necessity for all teachers to meet the educational needs of the new generations. 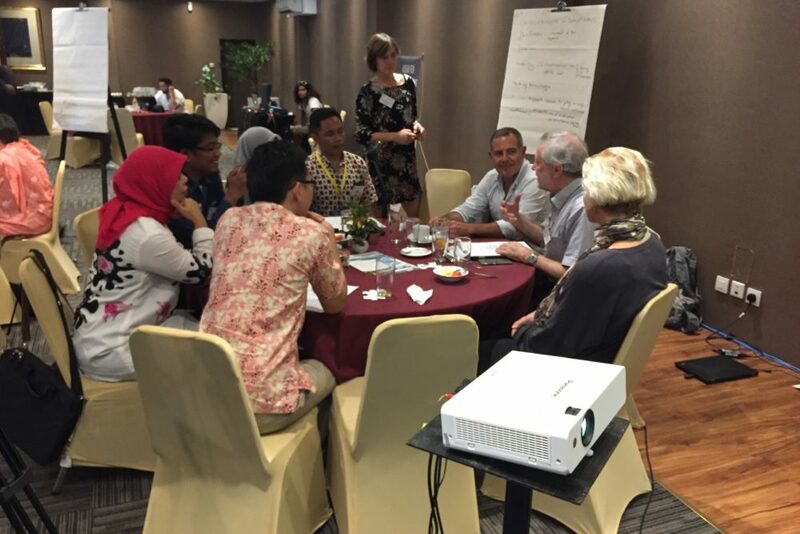 Within the aquaculture sector, how can we benefit of the opportunities in this exciting area by collaborating between Europe and Asia and learning from each other? 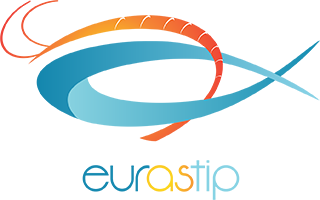 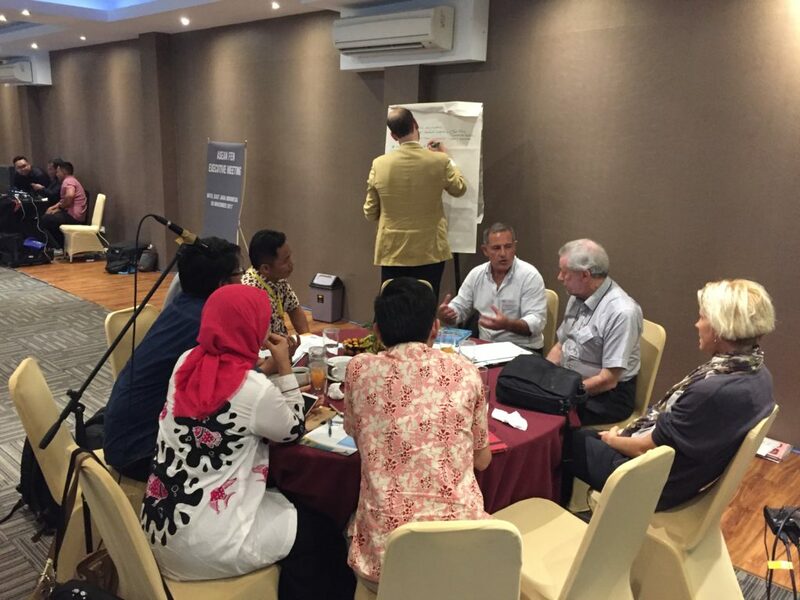 Each of the following working group videos (different groups) discuss the same 3 topics: 1). 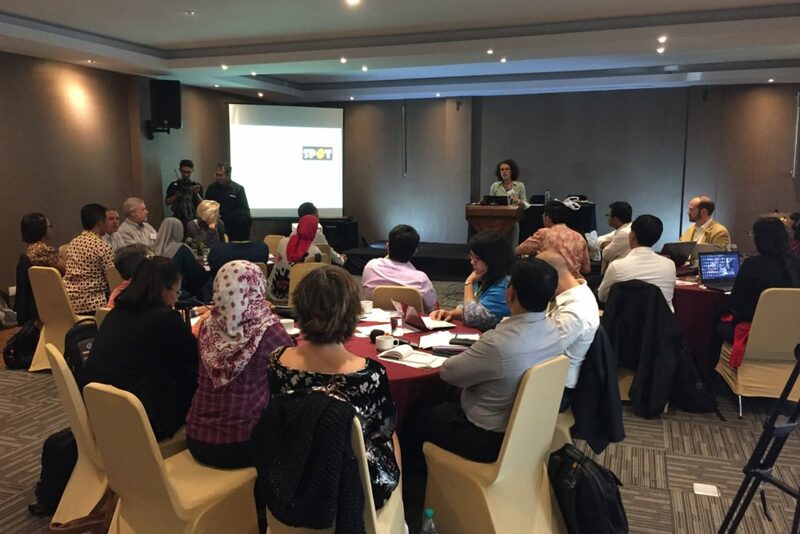 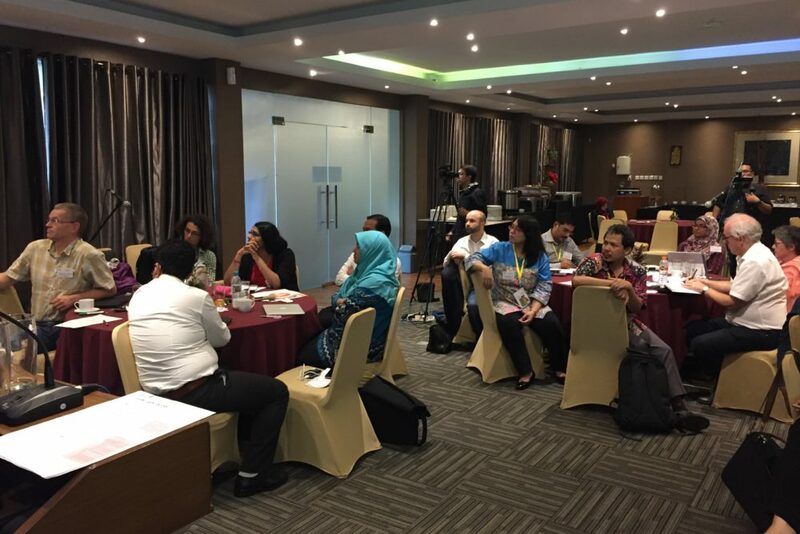 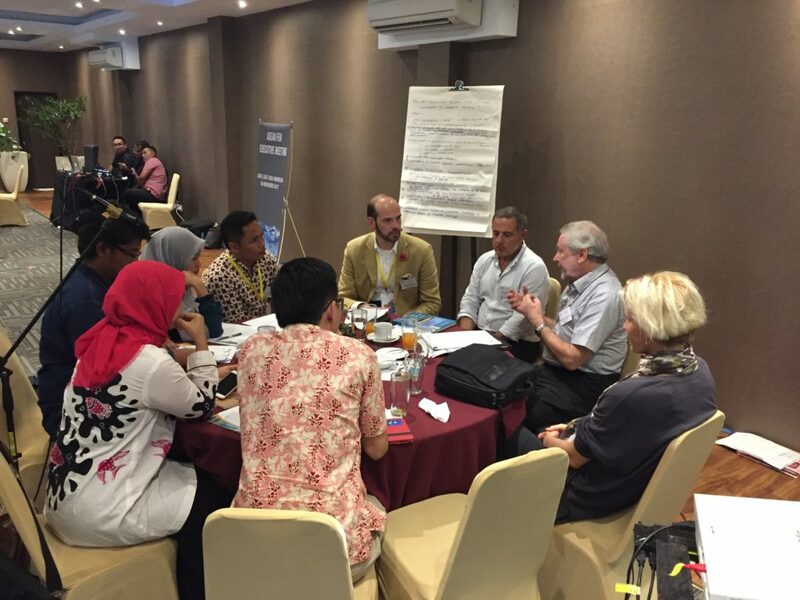 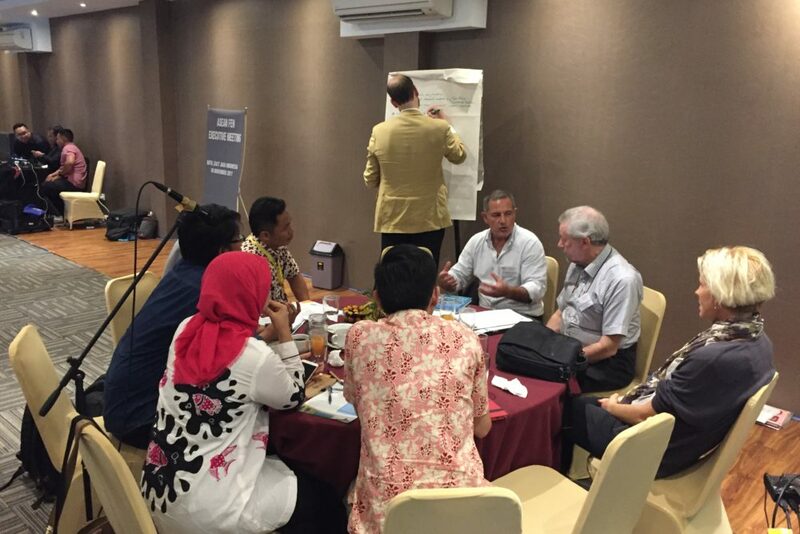 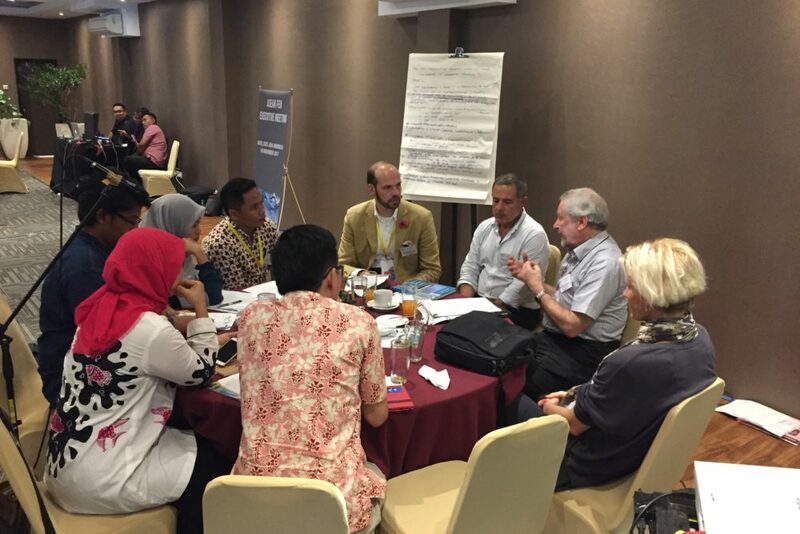 How can aquaculture educators in Asia and Europe collaborate in innovative teaching; 2). 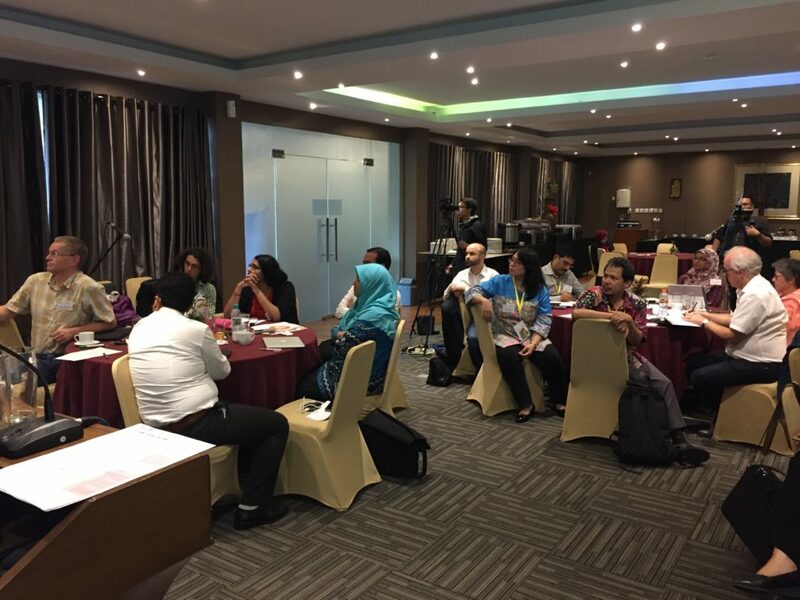 Real-life challenges experienced by educators in trying to implement innovative teaching and how to address them; 3). 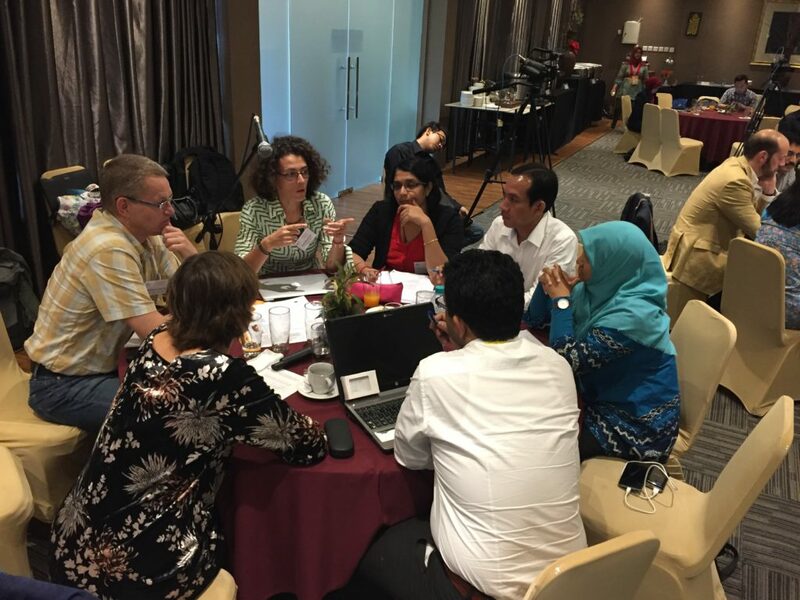 Best practice examples of innovative teaching and materials.